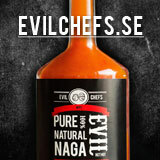 Här kan du se alla mina filmer från OdlingsTV » Chili – Hobbyodling av chilipeppar! ← Plantera en liten chiliplanta direkt till stor kruka! one place. Here you can see all my videos from OdlingsTv. so you can access the playlist. Click here to go to the movies. 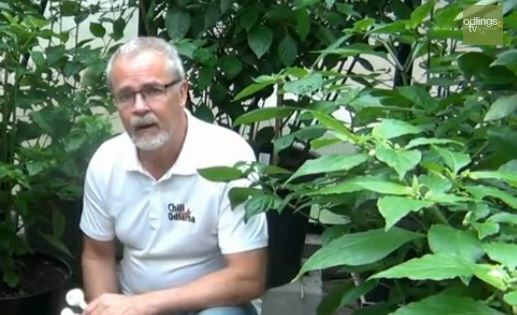 How to shape your chiliplantor? Leave the grow free or cut/tops you plants and picks thief shot? Hi! I shape, cut off my plants. On chili does not take away thier shots. I let them grow freely and thins out only lit at times when they get very large.